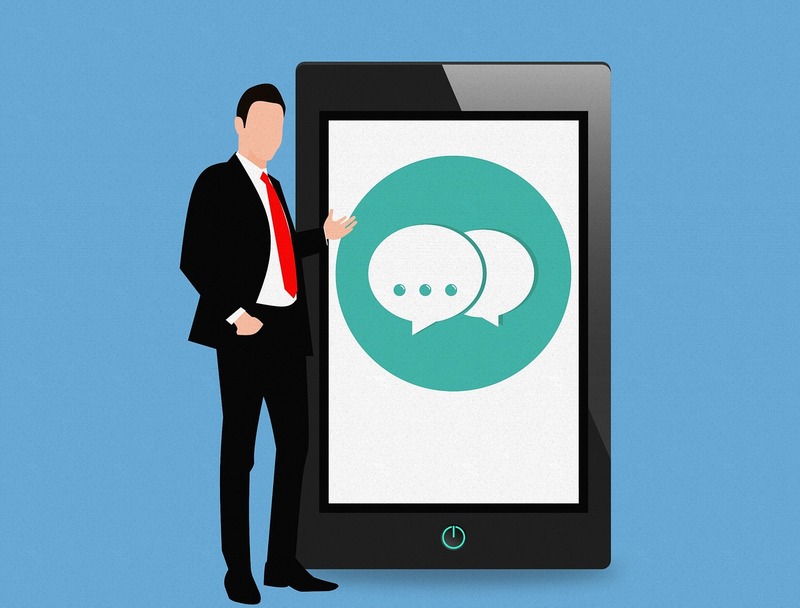 How can SMS Marketing help You Understand Your Customers Better? Entrepreneurs prefer SMS marketing not just because it is affordable and fast, but there are several other reasons behind it. SMS has the highest success rate. People read SMS text messages as soon as they receive and respond instantly. To give you a statistical perspective; 90 percent messages are read within 3 minutes of the receipt. Isn’t is quite an impressive figure? No wonder bulk SMS service is popularly used nowadays. However, experts say that SMS is an equally effective way of understanding your customer better. How is it helpful in knowing your customers better? The blog explains it further. When you send a text message, it gets registered into the personalized inbox of your client. Since it is available within the arm’s reach, they read it instantly. If it is a two-way communication through SMS text, then you get an immediate response in the form of queries. When you satisfy the queries, it creates a communication channel between you and the client. As you interact further, you come to know about their response to the services and products offered by you. You get suggestions for improvement. It provides new insight intothe business. By establishing a personalized communication channel, you can serve your customers better. Moreover, you know about their preferences as well. When you send SMS text to clients or customers, there is no limitation of geographical boundaries. You can touch base with customers spread across the world. Thus, you know how people from different geographies respond to your product or service. By analyzing the demographics, you establish an in-depth understanding of the business. It is a big advantage of using text SMS for business communication. Trackable SMS help in building a comprehensive customer database that can be used for profiling. You can develop a data interpretation module based on the rich information. In brief, SMS marketing is not just a tool to promote your products and services, but it is a useful method of gathering valuable customer information. It can be analyzed using different statistical tools so that you get an in-depth understanding of the customer base. You know what their preferences are and make necessary corrections to accommodate the same. SMS marketing is a direct, economical and trackable method. No wonder it is amongst the most sought business tools today.